NOTE: Would estimate 30 or more burials, many marked by fieldstone. Children who showed up while I was there told me there were more stones in woods, but I was unable to find them. Wilcox Polly Mar. 18.1830 Year may be 1850? 1770-1825 by Heverly 2. Cemetery visit with tombstone readings. 3. Engraving Co., San Francisco, 1901. Just a letter to let you know how well I enjoyed your web site. My name is Robert J. Wilcox, great-great-great son of Stephen Wilcox. I still live on the original Wilcox farm first bought by Stephen Wilcox on 7 November 1814. I have in my possession the Wilcox family history book put together by my great aunt Hazel Wilcox, Wife of great uncle Claude. 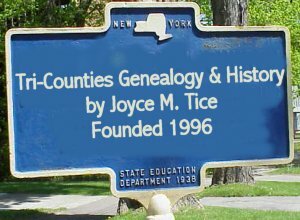 In looking at some of your web site, I noticed some of your info was missing in on the Wilcox family, and wanted to added it to your great site. "Stephen Wilcox was born on 28 November 1792 in Ashford, Connecticut, came from Halifax, Vermont to Smithfield Township, Bradford County, Pennsylvania in 1812." He died on 9 September 1874. He married Polly Allen, born on 18 august 1796, who died on 18 march 1850. They were both buried in the "Allen cemetery" (that's what your web site calls it), Aunt Hazel called it the "Wood cemetery." 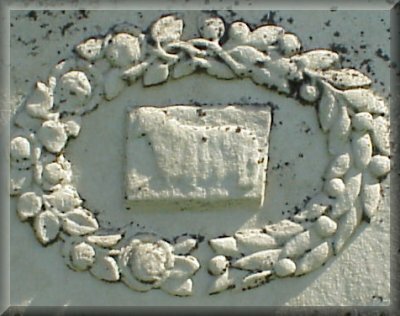 The Henry Wilcox that you have in your web site, in the Allen cemetery, is Stephen Wilcox's son, who served in Co. G, 6th Cavalry, Inf. Aunt Hazel didn't have any dates for him. I'm not sure that this is any help, if it is, I have a lot more, and would be glad to help in any way I could.